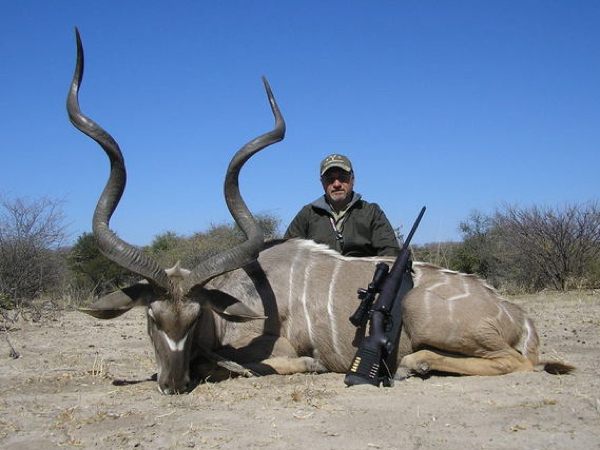 One of my Namibian hunting outfitter has offered me a couple of interesting hunting package for this year. His area is 22,000 acres plus he hunts the neighboring farms in the area. Rates include: pickup and return from Windhoek, PH, staff, licenses, VAT, food, lodge and alcohol in moderation. Rate does not include rental firearms, taxidermy or shipping. 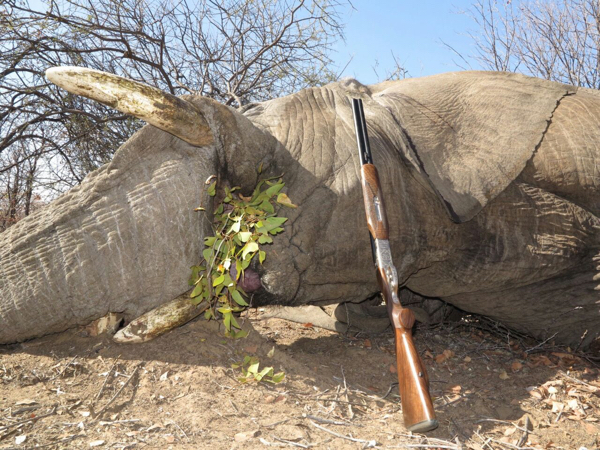 Please contact me for more details on these two discounted hunting packages Namibia. My hunting outfitter in Saskatchewan Canada just had his whole group cancel for Thanksgiving week. He needs to get some hunters in for the week. Fly into and out of Saskatoon for pickup. includes one animal and license fee. Hunt dates are Arrive November 20 – depart November 26. Includes, meals, lodge and field care of trophy. You can take a second animal if you choose to license is $500, trophy fee only payable if taken $1,500. Please contact me for more details on this discounted Deer hunt discounted Saskatchewan Canada. I’m putting this out again as the hunting outfitter really wants to sell the hunt, its late and short notice, but they have fresh kills and leopard on bait. 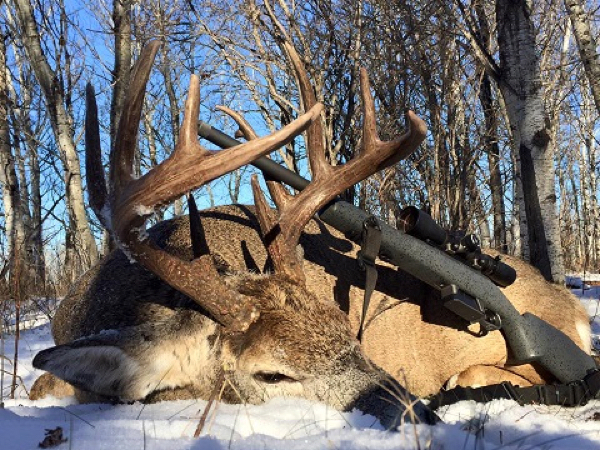 Its a fantastic opportunity to hunt with a top shelf outfitter at a very reduced rate. I have one Leopard tag left for the year and the season ends soon. 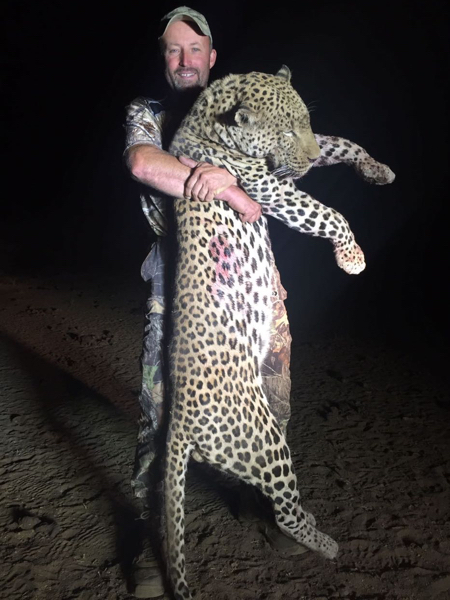 This is an all in deal for this 2016 late season Namibian Leopard hunt and discounted almost $11K. This is with my best Leopard hunting outfitter and below is a pic of a cat taken last week. Arrive and depart Windhoek for pick up and departure. Food meals lodging, pre-baiting, trophy fee and licenses. 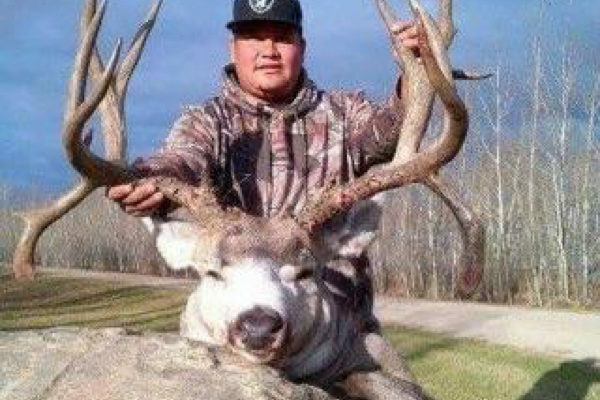 $̶1̶8̶,̶0̶0̶0̶ Reduced to $16,000 for the hunt trophy fee included. In the event a cat is not taken there is a $6,000 refund. Plains game is available on the hunt as well. This cat was taken just a couple days ago! Please contact me for more details on this Leopard hunt special late season. I have one Leopard tag left for the year and the season ends soon. 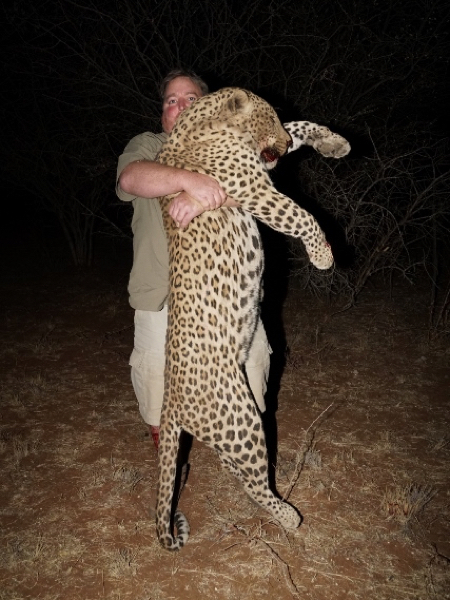 This is an all in deal for this 2016 late season Namibian Leopard hunt and discounted almost $9K. This is with my best Leopard hunting outfitter and below is a pic of a cat taken last week. Arrive 28 October hunt 14 days depart November 12, 2016. $18,000 for the hunt trophy fee included. Please contact me for more details on this discounted Namibian Leopard hunt late season. 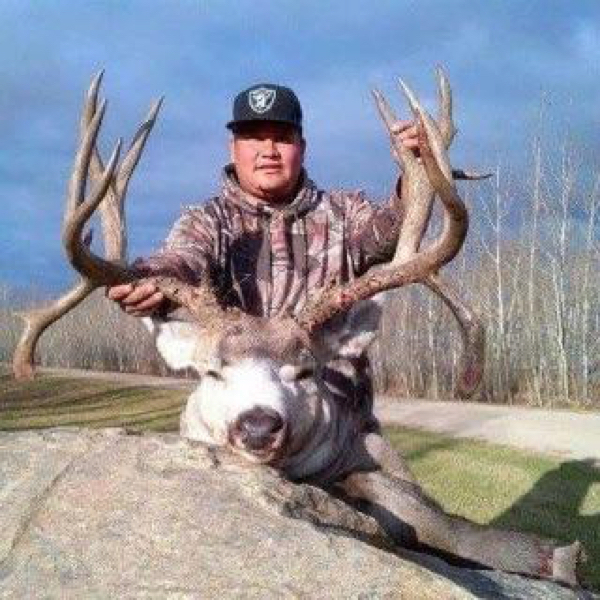 One of my Saskatchewan outfitter has a couple openings on his Mule Deer hunts this year. Hunts are 5 days and all in with food, lodge, license and trophy fee included. Hunting is spot and stalk as well as still hunting for the deer. Pick up and return from Saskatoon airport, 5 days $4,500 including license. Available dates are Oct 16-22 or Oct 23-29 for the hunt. Let me know ASAP as these will go fast. 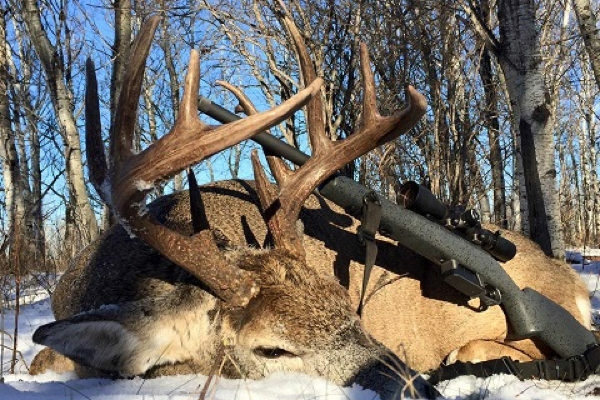 Please contact me for more details on this Mule Deer hunt Saskatchewan. 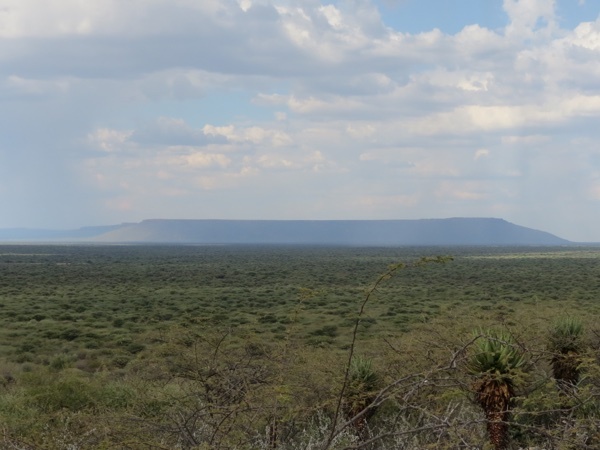 I have a hunting outfitter north of Etosha park with one bull Elephant left this year. Hunt need to be taken before the end of November. These are big body bulls and ivory average is 30-35 lbs. They do get bigger and there is no charge for larger ivory, with some Elephant bulls going 50 lbs per side in the area. The Elephant hunt is 10 days long and is based from a bush style tented camp and hunter should be able to walk at least a couple miles per day. You will need to fly into and out of Windhoek. The Elephant hunt is $27,000 USD all in. If for some reason an Elephant is not taken the trophy fee of $20,000 is refundable. 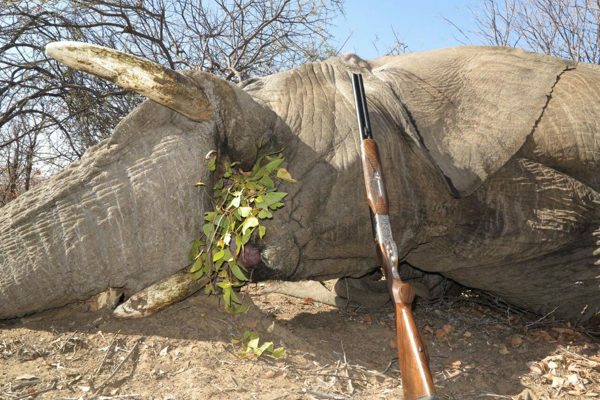 Please contact me for more details on this exportable Elephant bull hunt Namibia 2016. My outfitter has a acquired a rare take for one mature Leopard in the Waterberg Park in Namibia. There is a chance in the area to take a true monster, the park has an extremely large population of cats and hunting pressure has been nearly zero for the past few years. 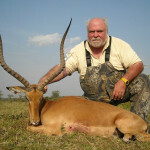 The outfitter is a very well known and accomplished PH, guiding dangerous game hunts for many years. 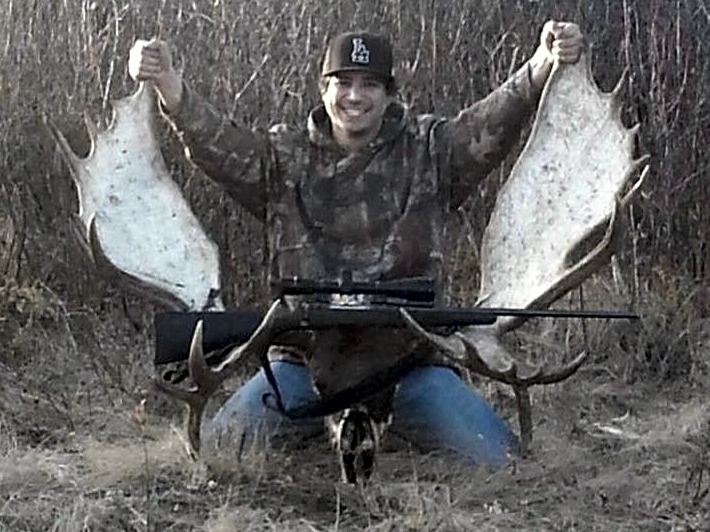 He is a good friend and a very accomplished PH, I would not hesitate to do this hunt personally. 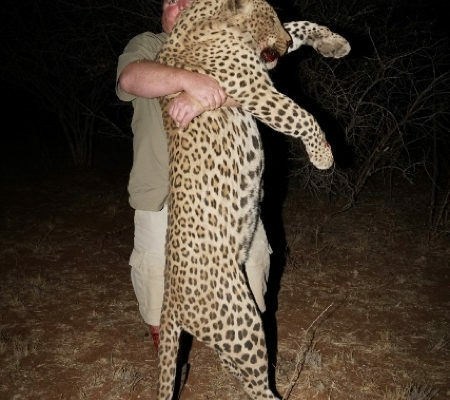 Available months for this Leopard hunt are August, October and November. The Leopard hunt is all in 14 days, pick up and return, baits, meals, lodge guide, license tag, ect. Not included is airfare, tips, alcohol, dip/pack and shipping. Plains game is available as will some additional quota in the park if you are interested. The lodge is a nice comfortable lodge, but not super fancy. The hunt is priced at $19,000 all in. 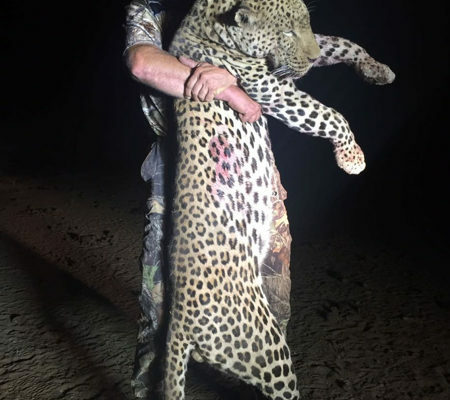 Refund is $8,000 if Leopard not taken. Please contact me for more details on this amazing deal at a rare Leopard hunting opportunity. 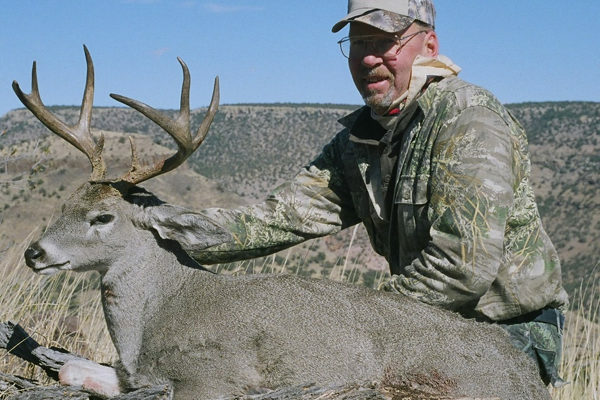 We have a great hunting outfitter in old Mexico with a some prime areas for Coues Deer. 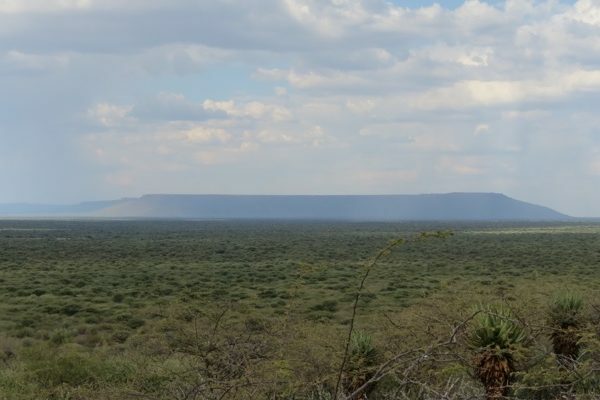 The outfitter is hunting over 100,000 acres of privately held ranches in the chihuahua region, with exclusive access to these properties. Lodging and meals are included at a nice hacienda. He is 100% on his Coues Deer hunts and you can add a second Deer on if you would like. The outfitter uses first class gear and 4×4 vehicles for the hunt. The terrain is rough and shots can be long. Pickup and return from the US border in Deming Arizona is included and the 5.5 day hunt with transfers and gun imports is $5,000 all in. 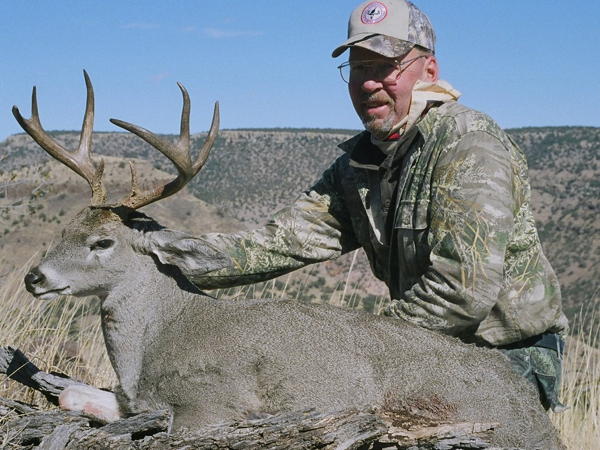 If you wish to add a second Coues Deer the cost is $2,500 additional. I’ll be going myself on this hunt in late December and I’m always looking for company. Please contact me for more details on this Coues Deer hunt Mexico. One of my hunting outfitter in Canada is looking for a couple hunters to fill out his Moose hunts in September. 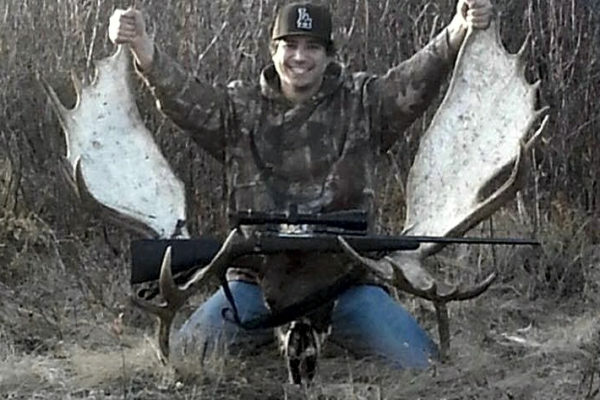 The Moose hunt is a mix of spot and stalk as well as still hunting and some calling. The 1×1 hunt is based from a nice lodge and the area has good Moose numbers. Not big Moose, average is 45-50″. But it is a quality hunt and for the price tough to beat. The hunt dates should coincide with the rut. If you’ve never hunted moose in the rut, its pretty exciting and there is nothing like a love struck 1,000 lb animal charging in for a kiss. All in price for the 6 day hunt is $4,500 including license, food, lodge and pick up in Saskatoon. We have the last 2 weeks of September open for the hunt. Please contact me for more details on this Moose hunt Canada Saskatchewan. 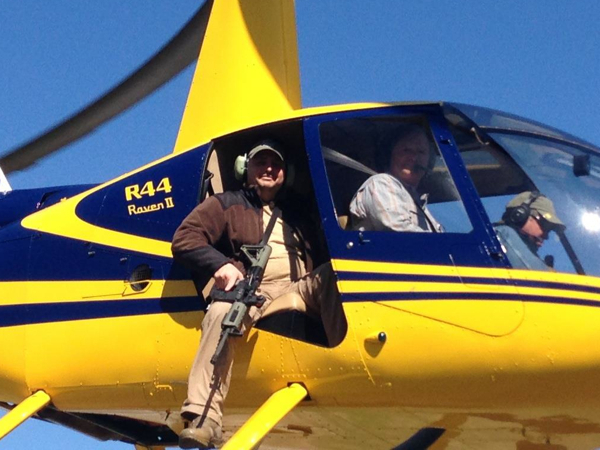 I’m working with an outfitter in Central Texas that is running some helicopter pig hunts. They are great fun and he has lowered the price for a short time to our clients. If you have never done this before it is fantastic and here is an excellent opportunity to try it out without breaking the bank. This may be a great trip to make during the DSC show. 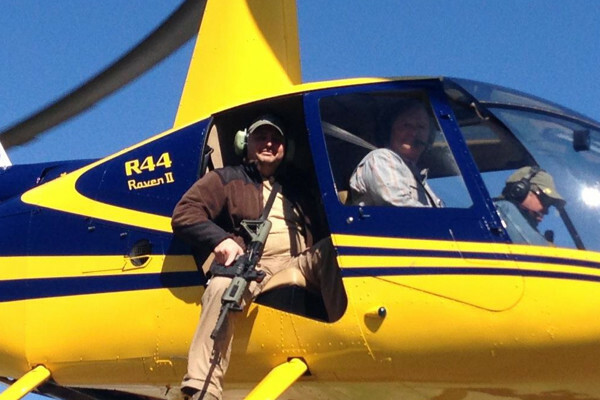 Hunts are conducted Jan – March and include chopper, ammo, firearms, training class etc. The package can be split between hunters if you choose. Not included is TX hunting license and Lodging, meals and lodge available on site $100 PP (includes adult beverages). We are booking fast, if you are interested please let me know. Please contact me for more details on this helicopter Pig hunts.